Microsoft Power BI is empowering all types of people to tell stories with data. We’ve seen journalists using Power BI to understand and illustrate the news, customers using Power BI to interact with their fans, and business analysts justifying a budget ask from their managers. Modern storytelling requires the effective use of data. Recently, we showcased Power BI’s storytelling prowess at the Future of StoryTelling Summit (FoST) in New York City. 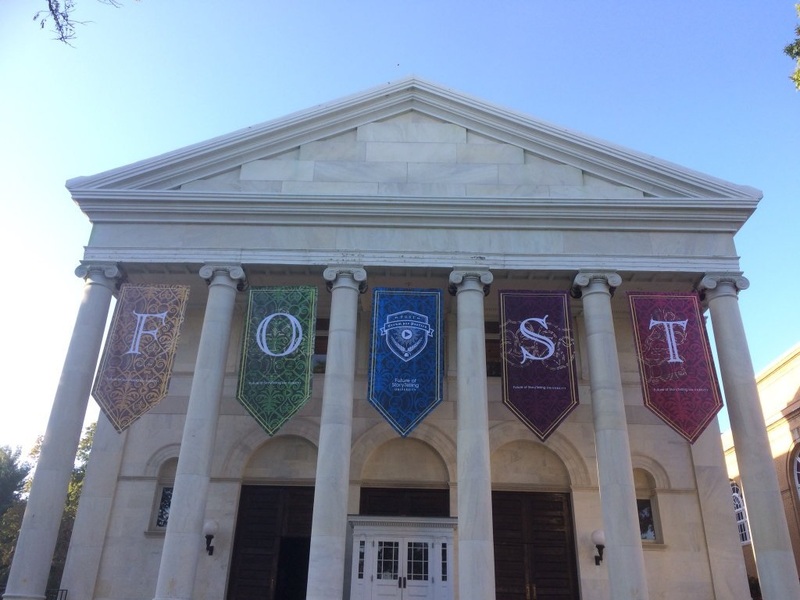 FoST is ‘an exclusive event, gathering a stimulating mix of thinkers and practitioners from diverse fields who are shaping the art, science, and business of storytelling in the 21st century.’ We are always excited to interact with our customers and learn from the ways they are using the tool to achieve more. At this event we had the opportunity to introduce a variety of creative storytellers to the potential of using data to tell their stories with Power BI. While at the Summit, our team learned some valuable lessons for data-driven storytelling. 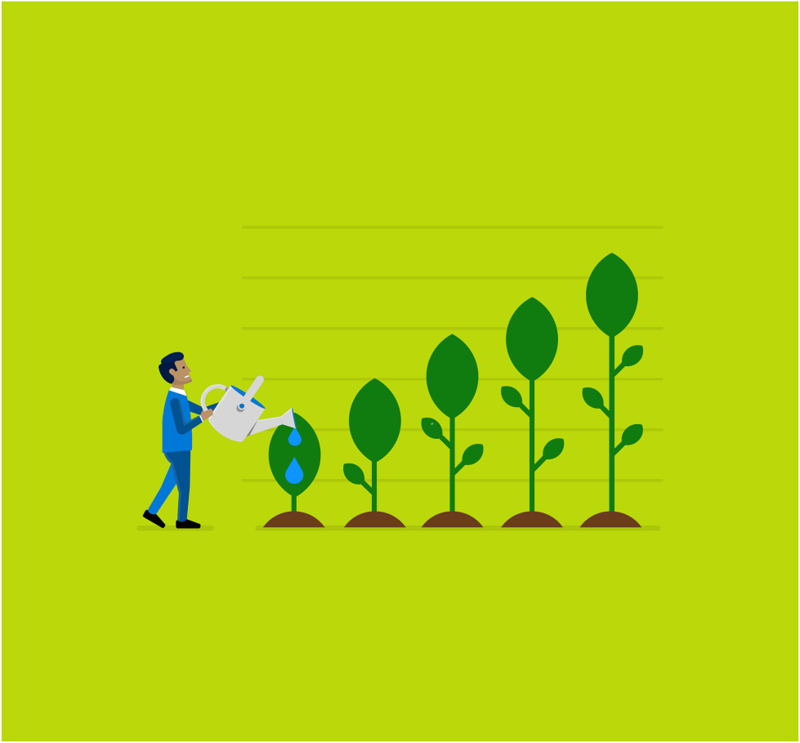 We wanted to share how these lessons, combined with Power BI, can strengthen your storytelling skills. 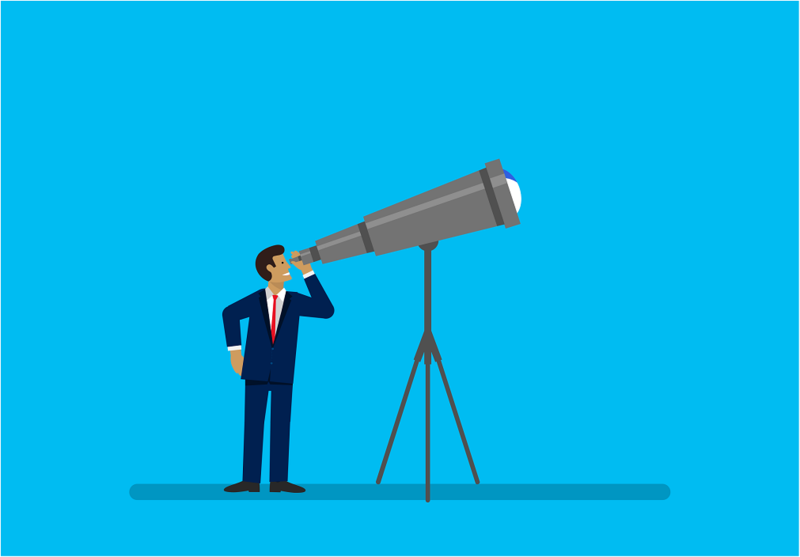 Power BI can help you discover your story. Often when working with data, you may not know exactly what the story is until you visualize it. Visualizing your data in Power BI is a great first step in identifying the truth in your data. Once you understand what your data is telling you, you can begin to plan your story arc. Identifying what you want the reader to take away from your story when interacting with your data visualization will set the stage for an effective story. Rather than trying to show every aspect of the data, think about what you want your audience to understand and how to best guide them through the data. The most effective stories leave the reader with insights carefully brought to life through the visualizations you create, with the ability to continue to explore. The most effective way to do this is to know your audience. Put yourself in the reader’s shoes, think about how they might want to interact with the data, how you want them to interact with the data and how this relates to your goals for your data story. Identify what is inherently interesting about your dataset and present that to your reader in the most effective way you can. One way to do this is by connecting with the reader on an emotional level. At the Future of Storytelling Summit, we presented a story about the history of artificial intelligence using the Timeline Storyteller custom visual for Power BI. Knowing this audience had a keen interest in artificial intelligence (AI), mixed reality, and how technology continues to play an integral part in writing history, we connected with our audience by showing a story that highlighted works of fiction across literature and film that included AI themes. Including these data points set the scene for the rest of the story, sparked curiosity, and engaged the audience on an emotional level as they thought back to movies and books they may have loved or even hated! The most effective data stories provide the whole picture. After identifying key insights in your data, a great question to ask is “compared to what?” Providing context to the reader helps a data story feel more honest and unbiased. It shows the reader how the data being highlighted fits into the bigger picture. In the demo we created for the Future of Storytelling Summit, we wanted to show the audience all the exciting contributions Microsoft has made to the field of artificial intelligence. While creating the report, we asked the question “compared to what?” With Power BI, we were able to include a full timeline that was inclusive of all major contributions to the field of artificial intelligence. We showed our audience that there is more to the field of artificial intelligence than just Microsoft, and our story came off much more authentic and honest. Once a data story has been created, finding an effective way to present it has historically been a challenge for our customers. Our goal with Power BI has always been to enable users everywhere to experience data in the best way possible. This goes for authors as well as the audience of the reports. Power BI Publish to web allows users to tell compelling stories with interactive data visualizations in minutes. You can use “Publish to web” to embed Power BI visualizations in your blog, website, emails, or even social media accounts. Additionally, in the October Feature Update to Power BI Desktop, our team announced an exciting new preview of a tool called “Bookmarking.” This was one of the features our team demoed at the Microsoft Data Insights Summit to save and share out your insights with others. It can also be an extremely effective storytelling tool. Report authors can now create a list of bookmarks, organizing a story arc for the readers of a report. More information on how to create bookmarks can be found here. We have several resources on the Power BI data journalism site to help you get started building your data story. We even teamed up with renowned visualization expert Alberto Cairo to share the methodology behind graphics and how they can support data storytelling by developing five Data Visualization and Storytelling courses. We are always interested in hearing more from our customers about how they are using Power BI to tell stories. We’re committed to optimizing Power BI storytelling capabilities, and creating new features to enable more powerful storytelling. We’d love to hear your feedback, and we welcome the opportunity to hear more about your work in the Data Storytelling Discussion forum.